It is an easy mistake to make — thinking that counter height and bar height are the same. They are both taller than a dining table, so they can’t be that far apart, right? 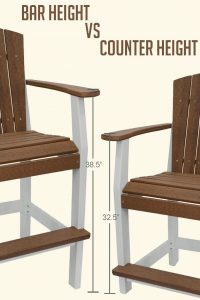 Well, when purchasing furniture for your home or patio, height can be the difference between comfortable seating and a completely awkward setup. For a comfortable arrangement, it is best to have between 10-12” from the top of your seat to the top of your table. This ensures that you’ll have enough space to fit your legs under the table top, and still have the table top at a comfortable height for eating or any other activities. Standard counters and counter height tables are 36” tall. A counter height stool has a seat height of 24” tall from the ground. Generally, counter height is what you see more often in a home. Chances are this is what you have in your home. 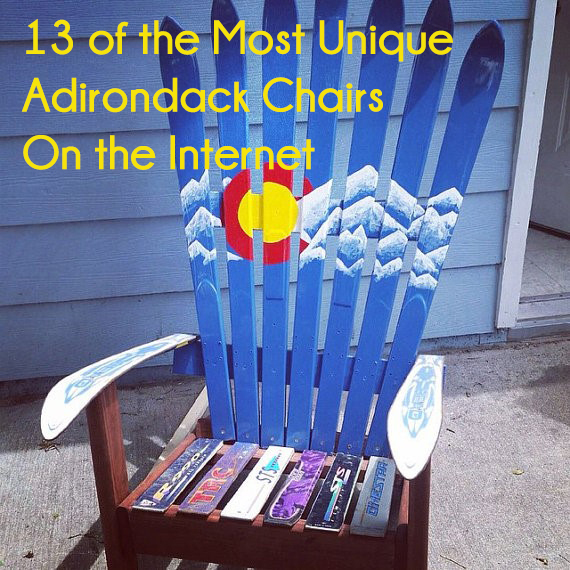 It is taller than a dining table, but not so tall that it causes difficulty to get into. They also fit perfectly under the typical 36” kitchen counter. Counter height furniture offers a more casual atmosphere and works better in small areas. Counter height furniture offers a more casual atmosphere and works better in small areas where the shorter profile can make your space seem roomier. Some families find that counter height works better for them because their kids love climbing up on the stools, and with them being a little closer to the ground, they pose less of a risk of toppling over. 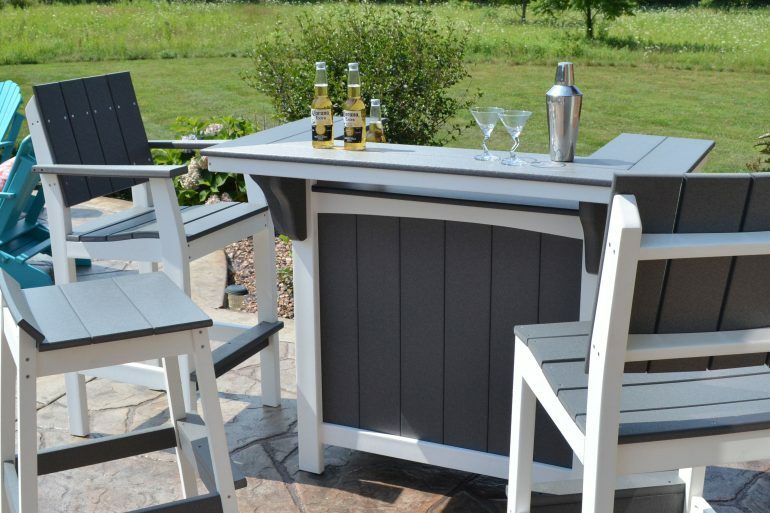 Bar Height tables are 42” tall and bar stools are 30” from the top of the seat to the ground. You don’t see this height in homes as often, unless it is outdoor, as it doesn’t work with kitchen counters. If you do see it in a home, it is probably in a basement bar. Bar height furniture does have the benefit of helping to create a definition of space between the seating and the rest of the area by creating boundaries. Bar height tables are also great for spreading out appetizers for a party. Bar height seating is also great to give a vantage point to parents looking to monitor their children playing outside. If you are worried about ordering furniture that is either too tall or too short, there is an easy way to ensure a good fit before ordering; break out the measuring tape and use the above guidelines to double check before you buy. If the seat height of the item you are looking to purchase is more than 13” from the table, it will be too short to use comfortably. If you need help deciding on your furniture height our customer care team is available for help at 800-687-5086.